Mod-Tech Homes offers modular micro apartments and in-law suites. These one-bedroom modular homes offer all of the conveniences of home in a smaller space customized to your needs. The micro apartment, designed to FHA code, includes a bedroom, kitchen, full shower/bathroom, living and sitting area. The smaller size has appeal for millennials, elderly, and all age groups in between. A significant amount of built-in storage helps keep you organized in your micro apartment. Features also include a sliding door, and smart home options that include service data, smart light bulbs, and energy efficiency. 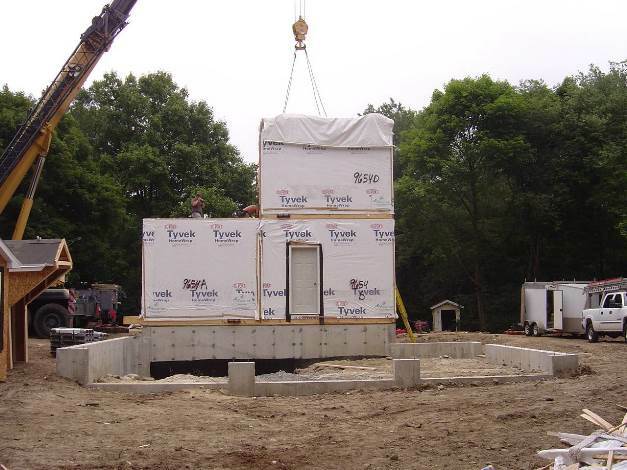 Building your modular tiny home or in-law suite is less disruptive than traditional construction since on-site construction time is significantly reduced. Mod-Tech Homes executes the entire project from feasibility to design, permitting, financing and complete construction. 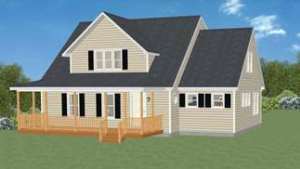 We offer the largest and most diverse choices of homes and additions.